Domus Line, an Italian company leader in the furniture lighting sector, always very attentive to the culture of both product and system certification, has undertaken the Global Market Access project, a universal certification program that allows it to provide all its rich range of products of a complete certifications kit. 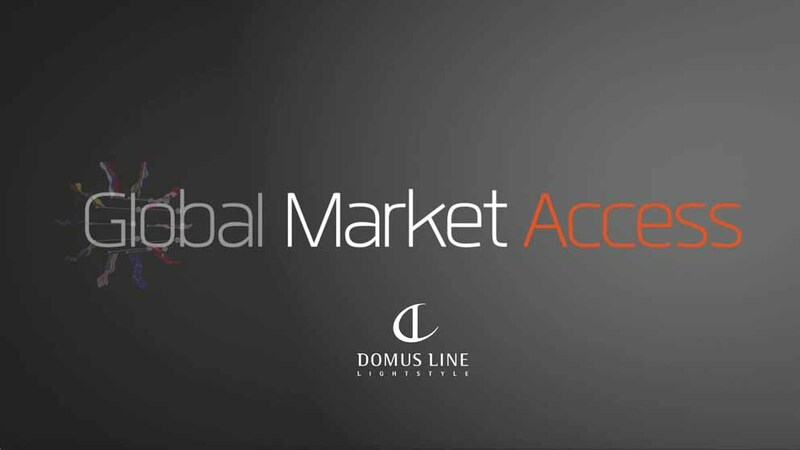 "We have made a specific commitment: facilitating the marketing of our products all over the world": stated Engineer Alberto Zannese, Domus Line compliance manager, summarizing the Global Market Access project. 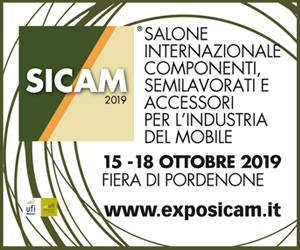 "Globalized economy doesn’t mean that products have free access to all markets - said Zannese - and the regulations governing the export of lighting fixtures are many, severe and different in every country. Goods that don’t comply with the requirements don’t pass". 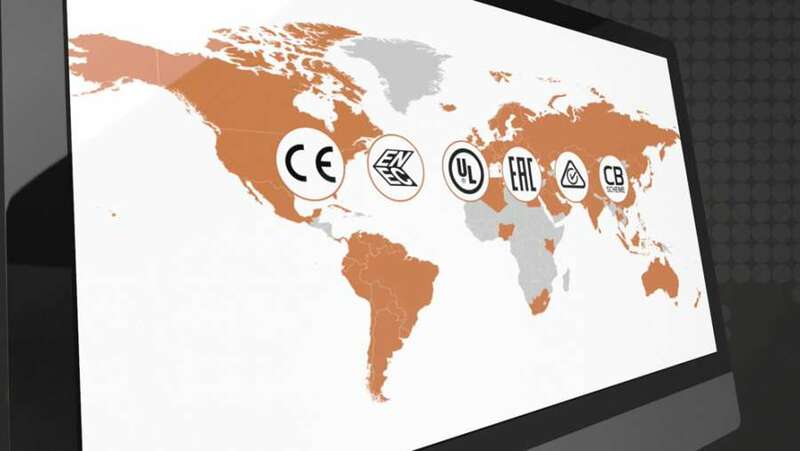 Thanks to the Global Market Access project, Domus Line, in addition to reconfirming the free access of its products to all European Union countries and in Iceland, Norway, Switzerland and Turkey, as provided with mandatory CE marking, has equipped the whole range of the ENEC voluntary mark, which demonstrates the verification and monitoring by a third and independent body. "When I was entrusted with the position of head of compliance, - explained Alberto Zannese - I discovered a company with a deep culture of both product and system certification. However, the management, aware and far-sighted compared to the changed scenario of the global market, where technical regulations are increasingly being used surreptitiously to erect customs barriers, has allocated considerable resources for a new project of total certification". For the North American market, Domus Line has a very wide range of products that are now UL homologated, a brand that certifies their compliance according to the UL standards for the United States and CSA for Canada, carried out by the independent global organization Underwrites Laboratories Inc. UL is recognized by North American consumers as one of the most trusted symbols and the marking demonstrates the constant compliance of the Italian company's appliances with the safety standards applicable to them. 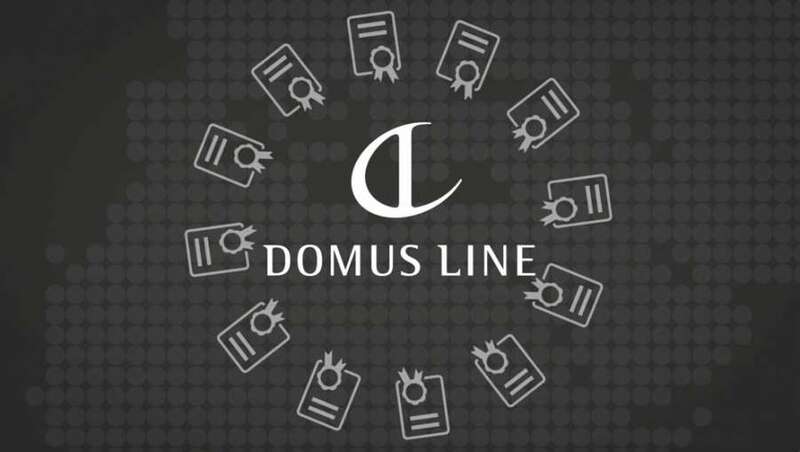 Thanks to the mandatory EAC certification, Domus Line products can easily enter the countries that form the Eurasian Economic Union (Russia, Belarus, Kazakhstan, Kyrgyzstan and Armenia). The CB certification instead, international passport for electrical and electronic equipment, allows Domus Line products to enter more easily in many other countries and thanks to the brand RCM finally, it is guaranteed access in Australia and New Zealand. To the wealth of certifications is added the advice on export issues: an incessant updating work allows Domus Line to quickly grasp the implications that regulatory changes can have on the conformity of products and to identify solutions in advance, offering to partners commercial and industrial opportunities to multiply markets and capitalize on international opportunities. "To those who choose us - concluded Zannese - we provide the key to access the markets of any country in complete tranquillity". The Global Market Access project is added to the consolidated system certifications according to the ISO9001:2015, ISO14001:2015 and OHSAS 18001 standards that Domus Line has been applying for many years and which demonstrate its consolidated international vocation. Request information to Domus Line S.r.l.